Peter Ashley Activity Centres are a charity located in two of the Portsdown Forts above Portsmouth, starting in 1981 at Fort Purbrook and expanding in 1990 to Fort Widley. Fort Purbrook has been extensively conserved and restored, but Fort Widley has not and is now in urgent need of repair. The Activity Centres are thriving and offer a wide range of popular activities for young people. 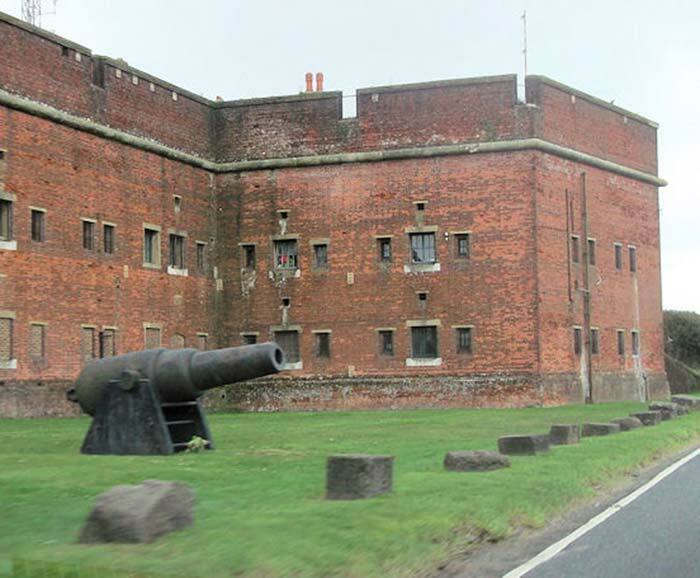 The staff and Trustees are keen and enthusiastic for Fort Widley to be repaired and conserved, but have very little experience of managing this process. Sonia worked with the Trustees to prepare an application to the Heritage Lottery Fund Start Up Grant. Since securing the grant we have been working with the Trustees and staff delivering a training and mentoring programme, providing advice and support on tendering and appointment of a condition survey specialist, supporting Heritage Lottery Fund visits and preparing information for an application to the Heritage Lottery Fund Our Heritage grant.